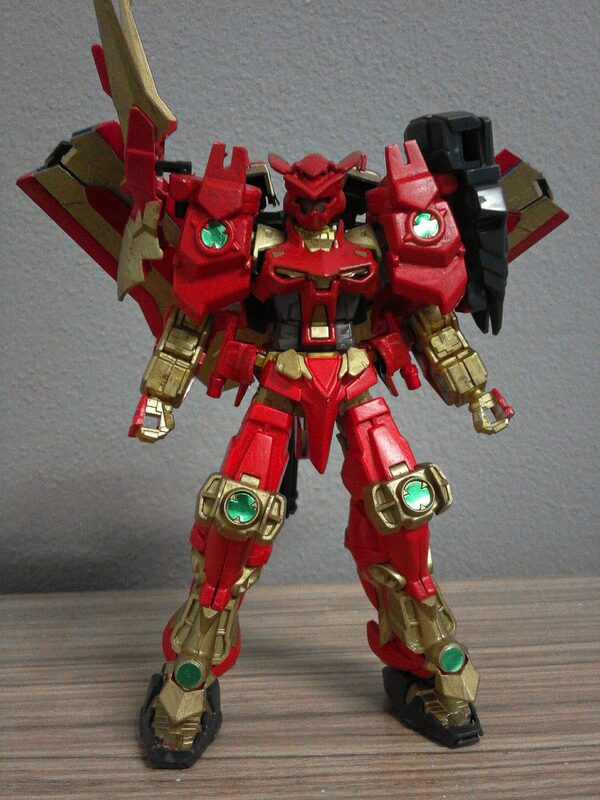 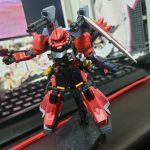 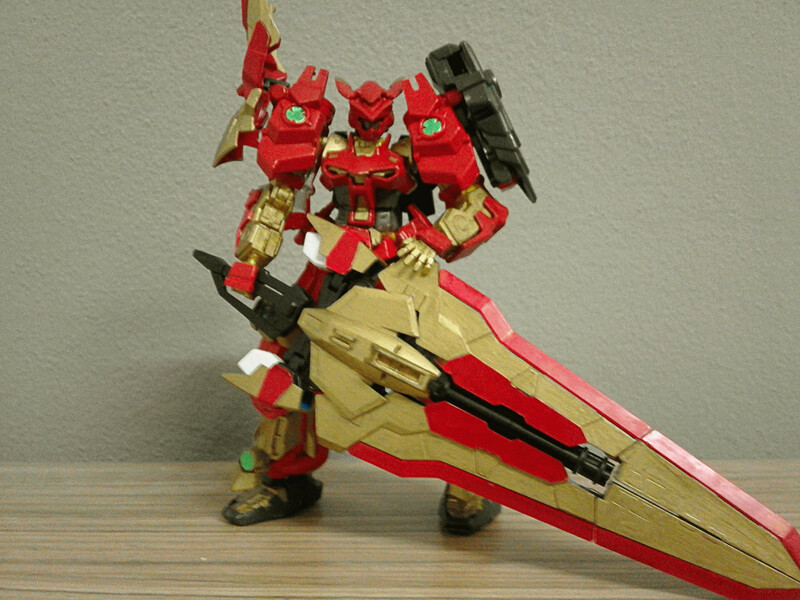 This is my first Custom gunpla from Astray Series. 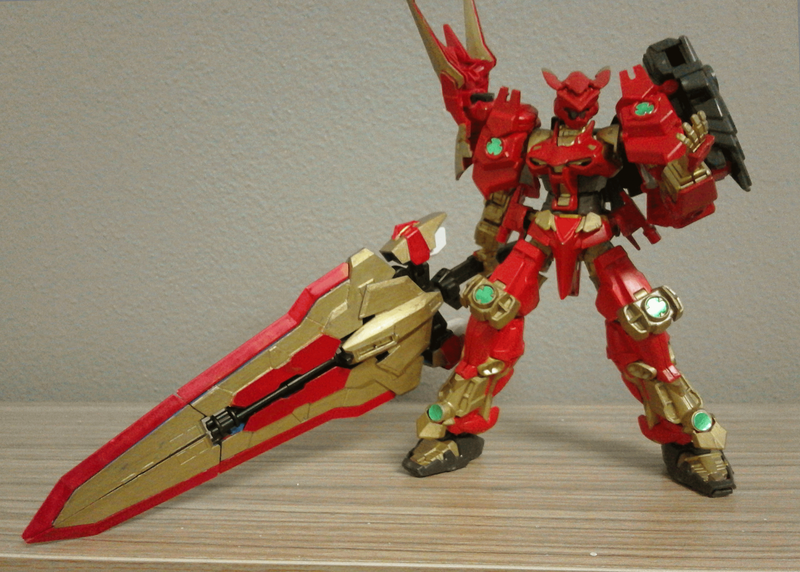 The Kit used from HG 1/144 Gundam Astray Blue Frame Second L, HG 1/144 Gundam Astray Gold Frame Amatsu Mina and HG 1/144 Sengoku Astray Gundam. 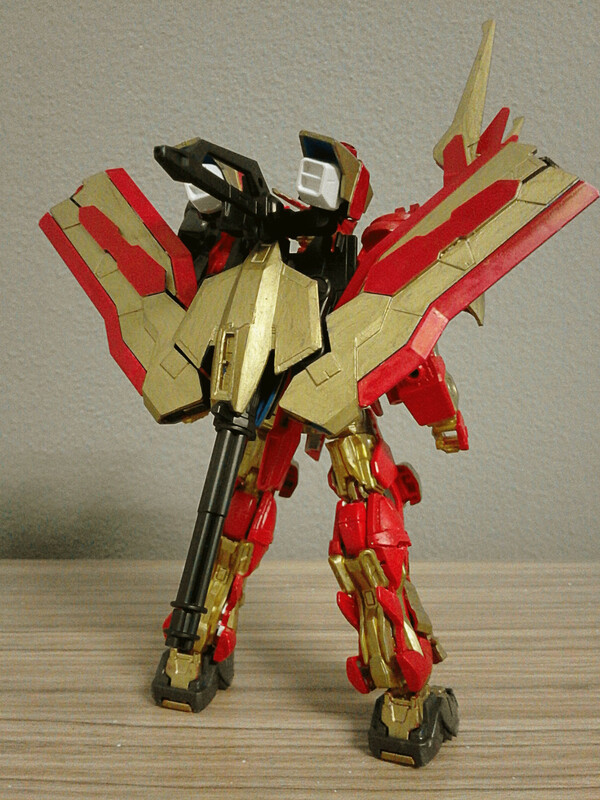 Painted with Acrylic Brush and Gold Gundam Marker.